DEMIS VOLPI trained as a dancer in Buenos Aires, Toronto, and Stuttgart and was a dancer at the Stuttgart Ballet for nine years. He began to choreograph in 2006 and created four works for the Noverre Society’s “Young Choreographers”. His first commissioned work for the Stuttgart Ballet, Big Blur, premiered in 2010. He went on to create commissioned works for American Ballet Theatre in New York, Baden State Theatre in Karlsruhe, Stuttgart Ballet and the John Cranko School in Stuttgart, Ballet Augsburg, the Ballet Municipal de Santiago de Chile, and Dortmund Ballet. Little Monsters, a pas de deux made for dancers of the Stuttgart Ballet, premiered at the competition for The Erik Bruhn Prize in Toronto in 2011 where Volpi was awarded the choreographic prize for the best original piece of choreography. His Carnival of the Animals, originally created for the John Cranko School, was re-staged at John Neumeier’s Ballet School in Hamburg. The solo Spaceman, which Volpi choreographed for the Ballet de Santiago de Chile, was awarded by the Chilean Association of Art Critics as the best dance piece in Chile in 2012. 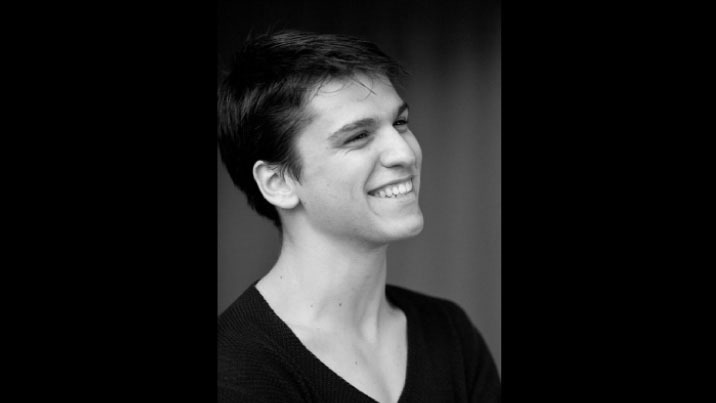 On March 22, 2013, opening night of his first full evening ballet Krabat, based on Otfried Preußler’s novel for young adults, Demis Volpi was appointed resident choreographer at Stuttgart Ballet by its artistic director Reid Anderson.